We let you know on Saturday about some of the special Pokémon distributions happening during the month of October. Yet another legendary creature just became available in North America, the Djinn-inspired Hoopa. 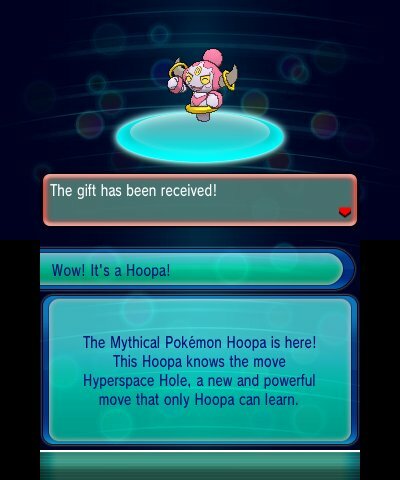 Previously, Hoopa was only available as a special promotion from McDonald's in November of 2015. This one is available to you even if you downloaded the McDonald's promotion though, so it's possible to get a spare for trading. To download it, go to the main menu in Pokémon X, Y, Alpha Sapphire, or Omega Ruby, select Mystery Gift, Receive Gift, open the communication channel, then Get With Code. When prompted, enter the code 2016HOOPA. Note that there is one zero and two Os in the code. 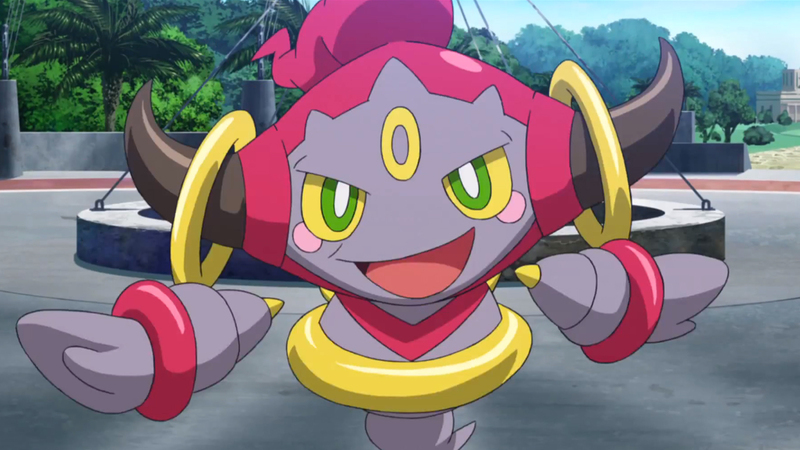 Hoopa is a Psychic/Ghost type that can be changed to a Psychic/Dark type in Omega Ruby and Alpha Sapphire when the Prison Bottle item is used on it. Hoopa comes in at level 50 holding a Smoke Ball, which makes escaping from wild Pokémon automatic. 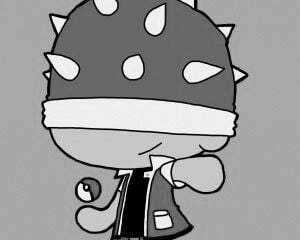 When you receive it, it will know the moves Psychic, Astonish, Nasty Plot, and the new move Hyperspace Hole, a special Psychic attack that hits Pokémon even if they're using Protect or Detect. No end date was given for the Hoopa distribution, so it'd probably be a good idea to download it as soon as you can.